Welcome to 2017! I hope you all had a great summer break. I know Term 1 has been busy for all of you – I have seen this in person during many school visits. I’d like to congratulate all the schools who recently achieved eSmart Status last year. We now have more than 1000 eSmart Status schools! We have updated our website, put new resources into our system tool and launched a new eSmart Membership program. eSmart Membership is for schools that have reached eSmart status and wish to continue receiving our support. The Education Department of Victoria and The Department of Education of Tasmania have announced that they will now be funding schools to complete their eSmart journey. We look forward to working with you and we hope you have a great year! Welcome to all of the new schools who have joined the eSmart Schools program! You can now view a list of all participating schools here. There will be an eSmart Schools Program Welcome Webinar announced shortly for new schools. In this webinar you will be introduced to the eSmart Schools Framework and we will offer guidance on the first steps of your school's eSmart journey. The eSmart Digital Licence is the most comprehensive cyber saftey resource avaliable. It has evolved, and now has a Primary and a Secondary version. 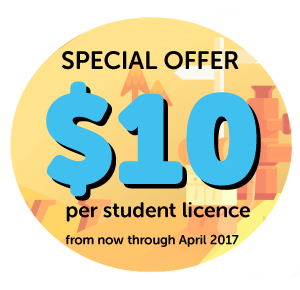 Click here to learn about the features and resources of the eSmart Digital Licence. The National Day of Action - against bullying and violence is one of Australia’s key anti-bullying forums for schools, and communities to discuss ways to address against bullying and violence in schools, the classroom and beyond. Make sure that your school is taking part in some way. Check out these great online resources for some ideas. Let us know what you are doing so we can share it! 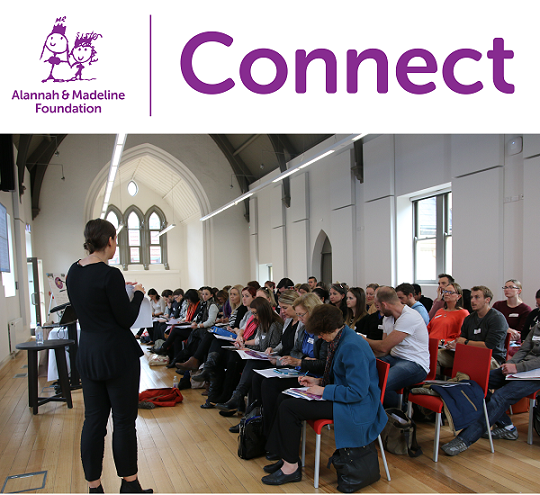 The Foundation is excited to launch Connect - a new speaker and consultancy service. It helps to upskill communities in relation to cyber safety, bullying and the impact violence has on children and young people. Connect provides a range of informative workshops and seminars on topics related to cyber safety, bullying and care. For more information please contact: connect@amf.org.au or call 1300 592 151. 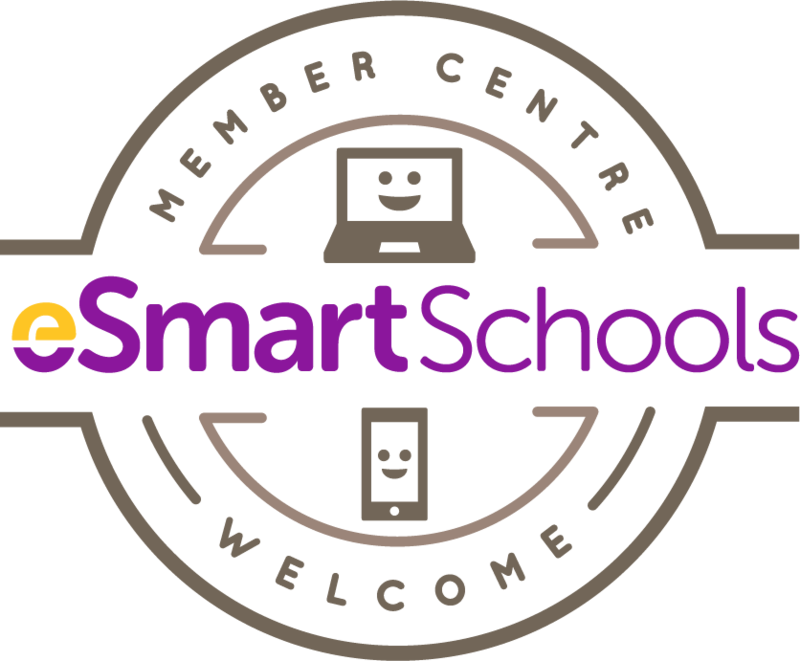 The eSmart membership is a new 12-month subscription system developed by the Alannah & Madeline Foundation for schools to continue their eSmart journey once they have achieved eSmart Status. It is a bank of resources tailored to help you keep your school eSmart! 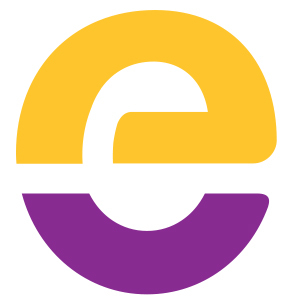 Log into your existing eSmart online system tool to see if you are eligible! Within the resources section of esmartschools.org.au you can find many useful eSmart support tools. New resources are regularly added and updated. The latest item to be updated is the national eSmart scope and sequence chart. This is a useful tool for curriculum planning, linking with school values, mission statements, goals and community special events related to eSmart and wellbeing. [Domain 5, Domain 6 & Domain 3]. Each newsletter you will recieve a link to the latest tips and tricks to being cyber safe. These tips are updated regularly by the Foundation's cyber safety experts. Our first post is about privacy in the age of messaging apps. Young people in particular are flocking to messaging apps, from Snapchat to Facebook Messenger. It’s challenging for us to stay in control of our privacy, so click here to see things to consider when using messaging apps. We are thrilled to parter with Budreim Ginger's 2017 Ginger Pride Rally. The event, which will be held on Saturday 29 April in Melbourne, celebrates important values including responsibility, respect and appreciating difference. 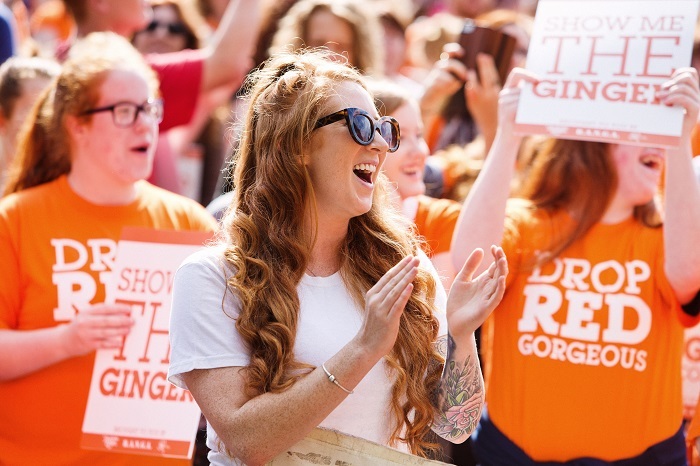 Ginger Pride Rally is where red, orange, strawberry blonde or partially red heads come together to help raise awareness about the significant effects that bullying has on members of the community and provides a forum for discussion around the neccessary steps required to support those adversely affected. Do we have your school's correct contact details? To ensure your school is kept up to date with all things eSmart, it is important we have the correct contact details of your school’s Principal and eSmart Schools Coordinator. If these details have changed recently, please login to the eSmart Schools website to update your eSmart Coordinator or Principal for 2017. Click here to update your contact details. Our eSmart Schools and eSmart Digital Licence programs are certified by the The Office of the Children’s eSafety Commissioner. For information on our services click here.